The proposed agenda for the Oregon Synod Assembly May 10-12, 2019 is now available. 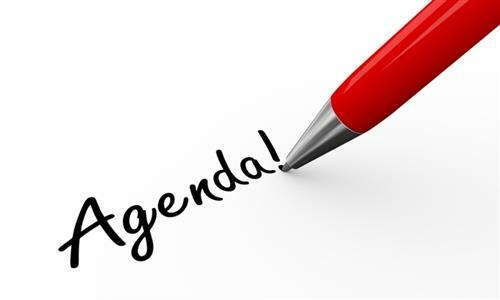 See the “Assembly Materials” column to the right of the Assembly Page for the Agenda. Voting Members must be registered and signed in to participate in the business of the Assembly, including votes for synod bishop. Note that you will not be able to register or sign in between 2:30 and 3:00 PM Friday, May 10 – the half hour prior to the first ballot for bishop. Registration opens at 11:00 AM Friday so you must register and sign in between 11:00 AM and 2:30 PM.